Parramatta Drug Court is part of the Parramatta court complex and deals specifically with drug charges. Parramatta Drug Court has been operating since 1999. One of its main objectives is rehabilitation, usually through intensive court-approved programs which are targeted at reducing re-offending. The Drug Court has a full-time registry and court at Parramatta with one full-time judge. 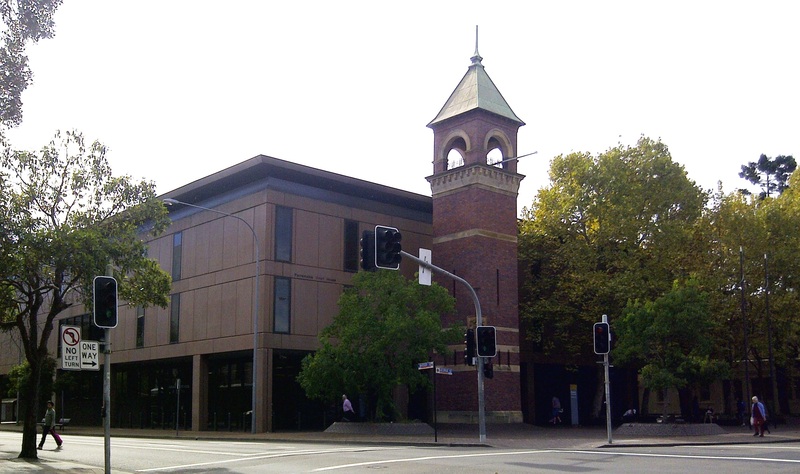 Parramatta court complex is located on George St in Parramatta within walking distance of Parramatta train station.  Visit Sydney Criminal Lawyers® for Criminal Lawyers for the Drug Court Parramatta.